When you are considering any remodeling project in your home, you have to take a number of aspects into account. The upgrades should add to the aesthetics of your home and create the kind of ambience and functionality you want. In addition, they should add some value to your property in the end. However, you also have to keep the cost factor in view as most renovation projects tend to go over budget. While you do need a change in the way the interior of your home looks, it may not always be either necessary or possible to get extensive and major upgrades done. This is why you can change or replace the upholstery, add décor and art pieces and change the window treatments in your home, on and off. Why Get Your Home Repainted in Rhode Island? However, sometimes these changes don’t give your home the finished look you want; and you may wish there was a simple and cost-effective way to enhance the overall appearance and feel of your home. There is a way you can achieve this; you should consider getting the interior of your home painted. The walls of your home essentially become the backdrop of all the other features in the space. If the paint in your home is old, faded or dreary-looking and is peeling, it can impact the look of all the other elements and features in your house. Add life to your walls – We all clean our floors on a regular basis and ensure they are maintained well. But we hardly if ever clean the walls and ceilings in our homes. 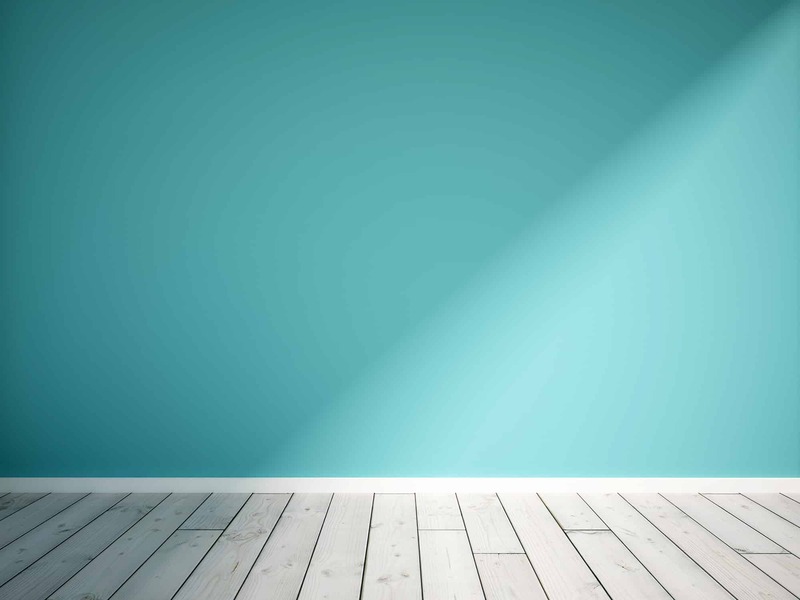 It’s true that dust tends to gather far more on the floor, than it does on the walls, but we don’t realize exactly how dirty our walls and ceilings can get, over the years if not cleaned routinely. When you repaint the interiors of your Rhode Island home with our painting service, we will first sand and clean all the surfaces. We will then apply a primer layer as a base coat. This process automatically cleans all the accumulated dust and debris from your walls. Once the coats of paint are applied, you will find that your walls look far fresher & more pristine than they have in years. Wall surface protection – Most people are aware that good quality exterior paint helps protect the siding & trim of their home. However, very few homeowners are aware that interior paint too serves a similar purpose. The different applications such as plaster and installations such as drywall tend to absorb moisture over a period of time. A fresh coat of paint also helps protect these surfaces from getting contaminated with pathogens such as mildew and mold caused by moisture accumulation. Current day paints are made with new and novel ingredients and techniques and they also help repel dust. Value addition – It makes a great deal of sense to get your home repainted every few years. In fact, even homeowners that are planning to put up their house for sale get their homes repainted before they list it on the market. The simple fact is that a good paint job can very effectively spruce-up the look of your home and make it look more presentable, which in turn adds to its resale value. Why Opt for our House Painting Services in Rhode Island? Paint can significantly improve the appearance of the interior of your home. A good paint can also have a positive impact on aspects such as light travel as well as décor coordination. Good quality, well-planned color schemes and themes can create a relaxing aspect to the interior of your home and a very pleasant and cheerful indoor environment. We at Residential Remodeling are expert house painters in Rhode Island and have been in this business since 1991. For more information about our house painting and other solutions, call us at either of these numbers – (401) 641-5152/ (774) 291-0908. You can also send us your project details via our website and request for a free estimate.